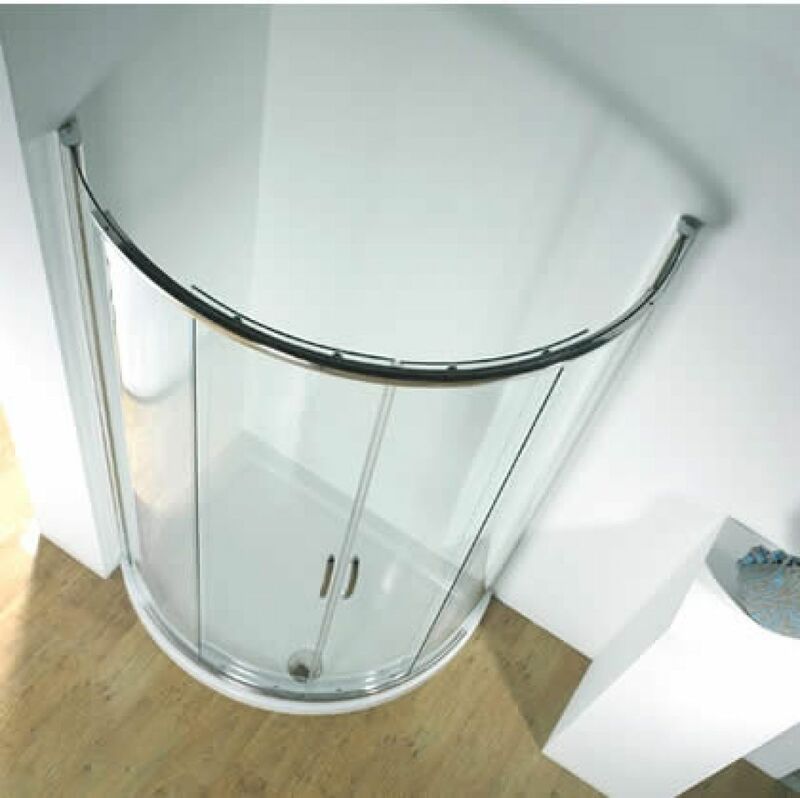 The Kudos Infinite Offset Curved Sliding Enclosure allows you to provide the complete shower experience in a bathroom or wetroom where space is limited. 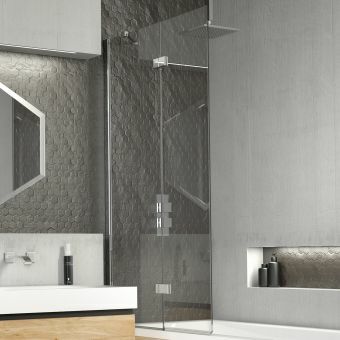 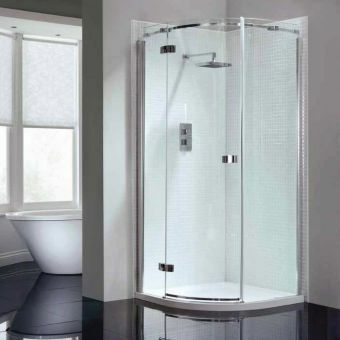 Measuring 1900 mm, this shower enclosure provides glass doors that will provide an extra layer of privacy while protecting the surrounding area from water and spills. 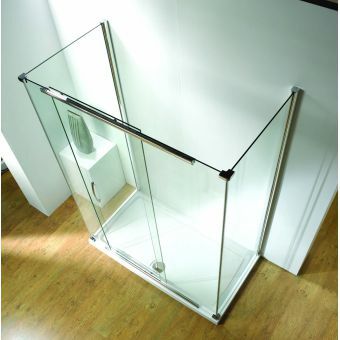 The 6 mm thick safety glass steadies the structure and keeps it from wobbling while in use. 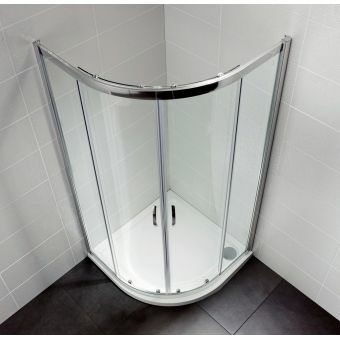 This shower enclosure comes with optional side access or centre access. 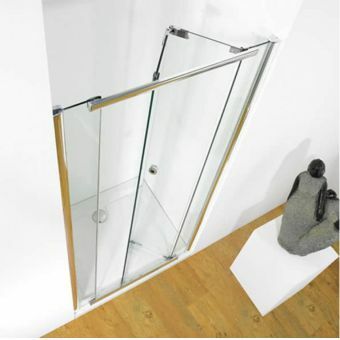 The side access doors can be installed to open from the right or left side. 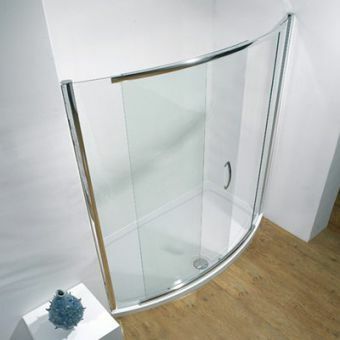 The doors will open smoothly due to the roller bearings the allow you to open and close the doors with ease. 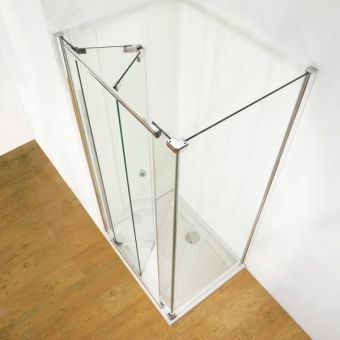 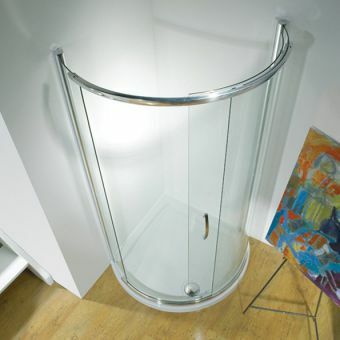 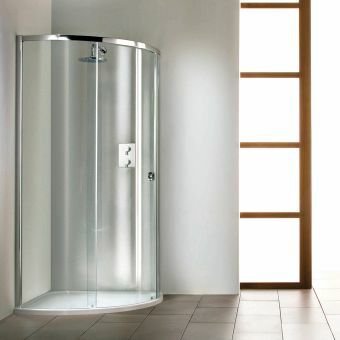 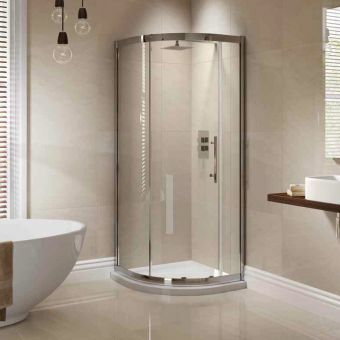 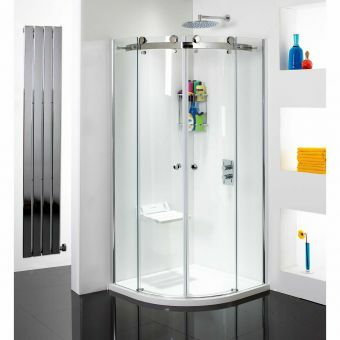 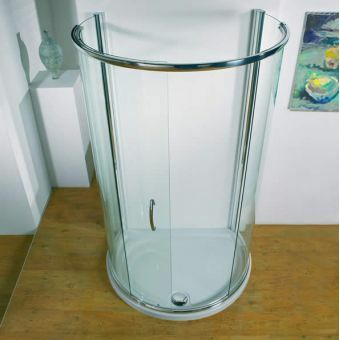 This shower enclosure comes with side or centre access doors and panels, shower tray and waste. 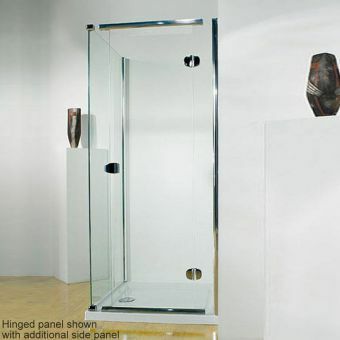 The entire frame is made out of chrome.